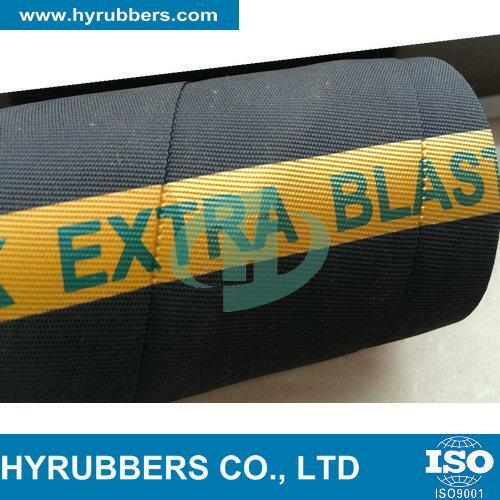 Application: for abrasives (sand from the blasting) and slightly acidic or slightly alkaline solutions for plastering and painting works. 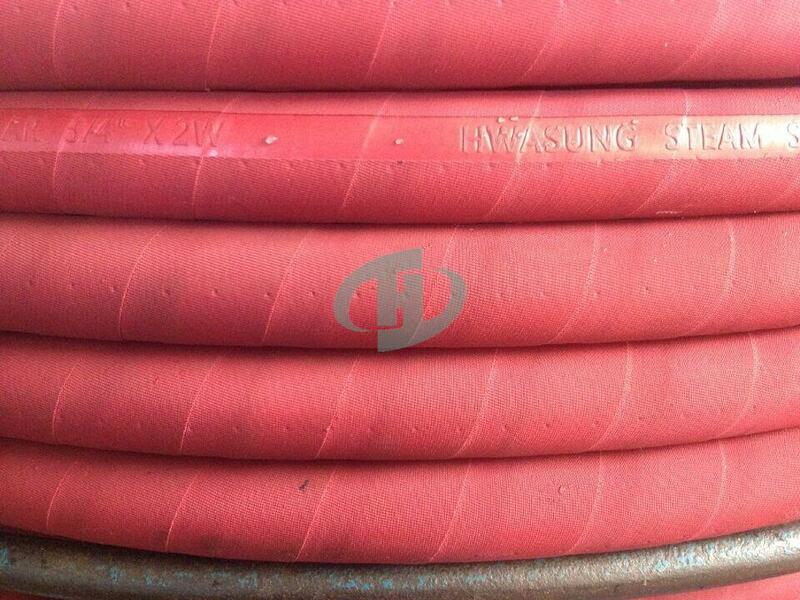 Reinforcement: Piles of high strength synthetic cord. 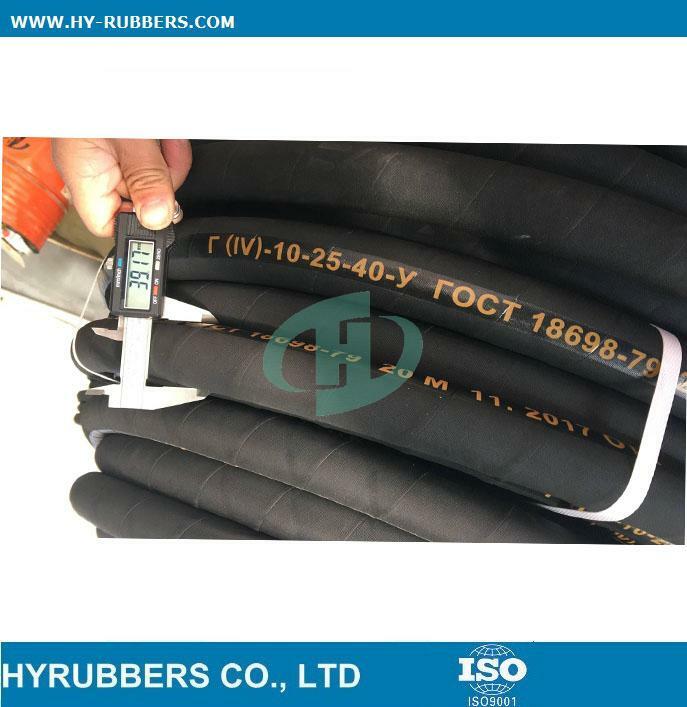 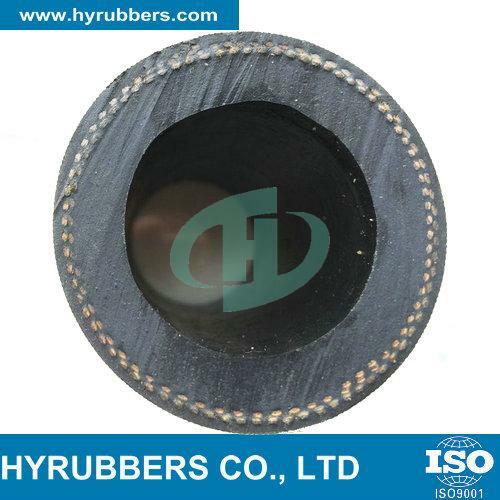 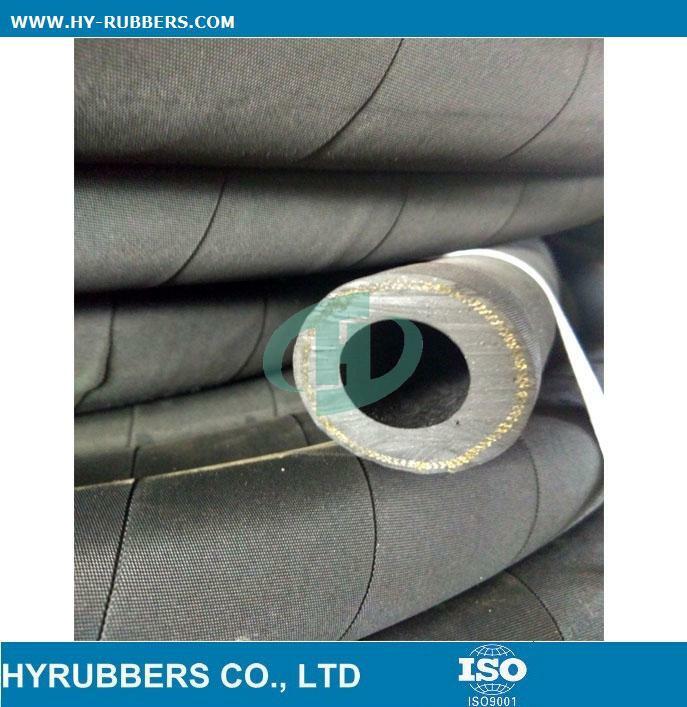 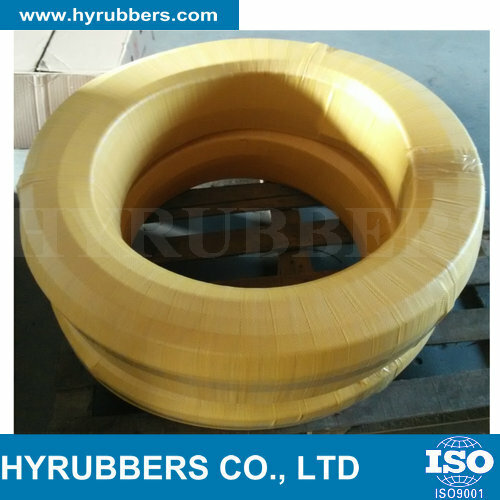 17+ years experience in rubber hose industry. 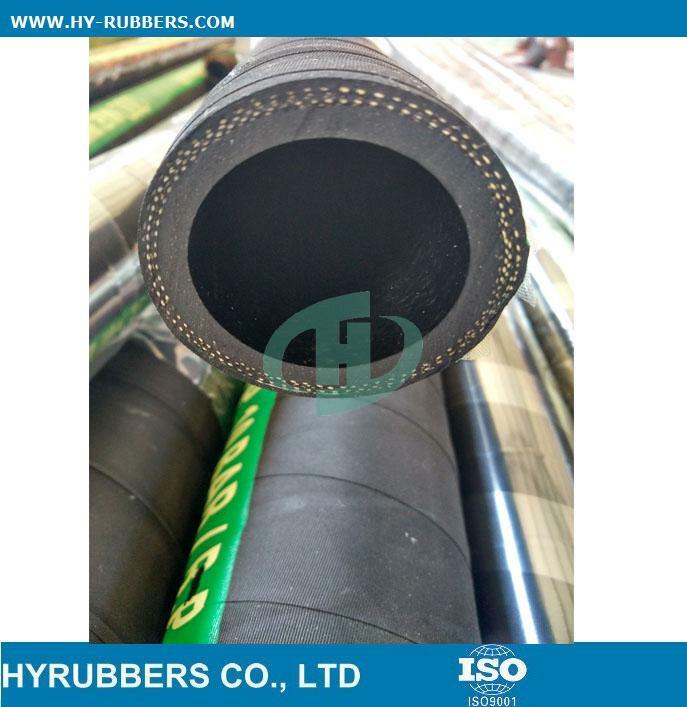 Main products: hydraulic hose, welding hose, oil hose, suction hose, etc.